You are using an outdated browser, which iziSurvey doesn't not support. No internet connection to conduct surveys? No problem. iziSurvey works with or without internet. Easy and affordable email and web surveys. Extremely flexible and fast way of reaching your audience via email or web. Friendly dashboard with the ability to analyze surveys, feedback and other data in seconds. You may use iziSurvey on your Android device, even where there is limited or no internet connectivity. Upload your data seamlessly once you have an internet connection. All your responses in analytical and visual charts. Reach your audience by sharing your surveys through social media. Explore data with interactive and innovative question types i.e Radio (Selecting one Answer), Checkbox, TextBox and a lot more. Ability to add sub-users under one account to help with management of surveys and data collecting. Your data is safe. 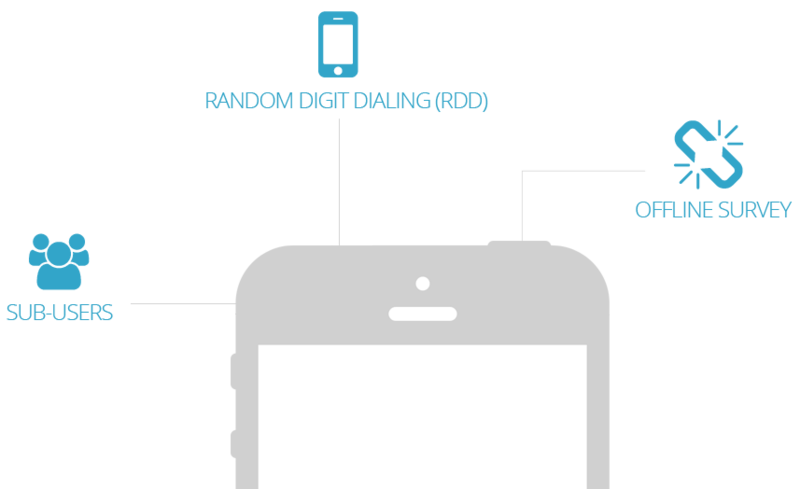 We use Secure Socket Layer for data transfers between your mobile device and the data center. Ability to export data to Excel with predetermined variables for advanced statistical analysis. Can also easily share results with others via a password protected link. 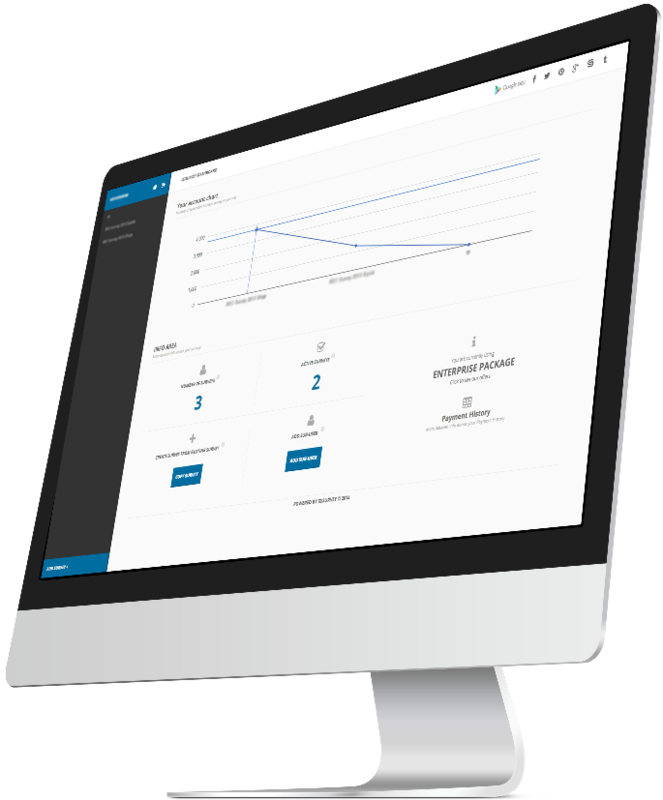 iziSurvey is a software platform that offers the ability to easily create custom surveys with innovative features while drastically lowering data collection costs and minimizing human error. Data gathering is achieved through web/email, social media, android devices or phones while operating independently of internet connectivity, i.e., can work online and offline, whereas survey management, survey creation, detailed reporting and exporting, is done on this portal. Download the iziSurvey application from Google Play. 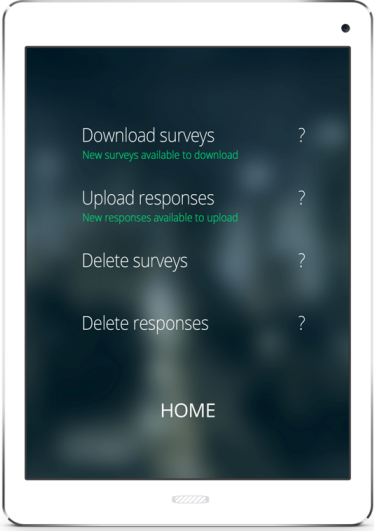 Synchronize the survey to your phone or tablet and you are ready to go. Great starter plan. Conduct your research and get visual charts and excel reports. The best choice for several surveys per month with unlimited responses and questions. You don't see what you want? No problem, let us know and we'll customize a solution that fits your needs. We are a team of scientists, academics, software engineers and innovators with the goal of making the survey experience better by making it simpler, error-free and affordable. 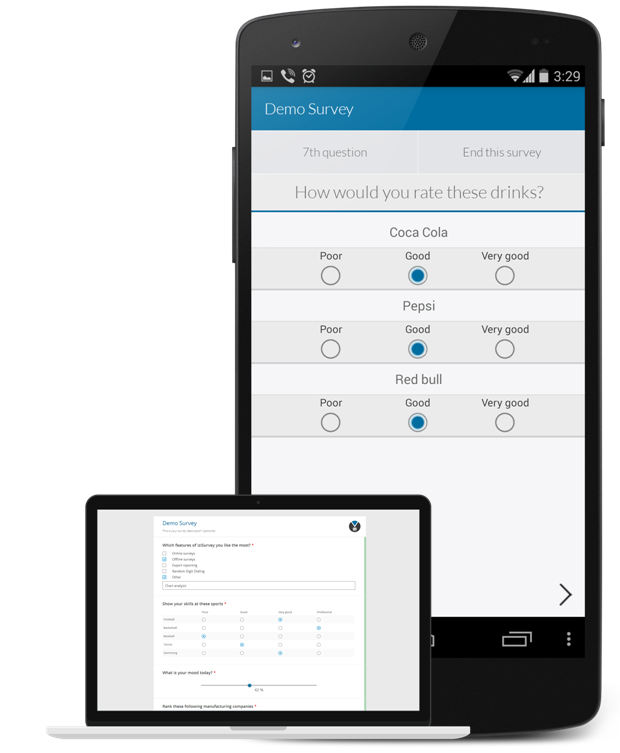 We have built a survey technology that is slowly becoming the go-to technology for surveys. Whether you need a web-based solution or real time data collecting solution, we have it all. Our years of experience in software development and survey methodology are a guarantee of the quality of the solutions we offer.